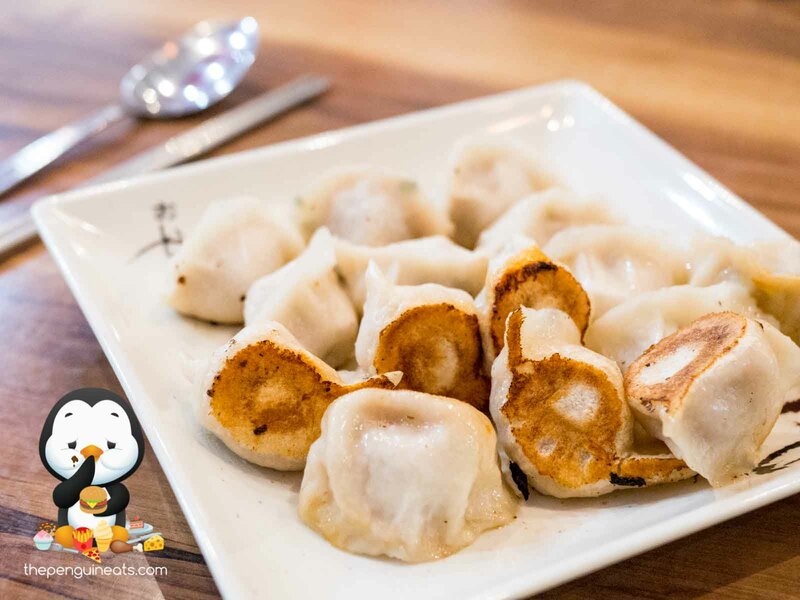 We were off to a scrumptious start with the Pan Fried Pork & Chinese Cabbage Dumplings. The cute little parcels were staple in a thin and delicate skin, with one side lightly seared to a pleasant crispness. Within, the pork and cabbage mince was flavourful and juicy, though the dumplings were smaller than most dumplings we’ve come across. The Xiao Long Bao weren’t bad either. Fresh out of the steamer, the thin, almost translucent skin held together an inner filled with juicy, soupy pork mince. The highlight of our meal must be the Fish Fillet in Hot Chilli Soup. 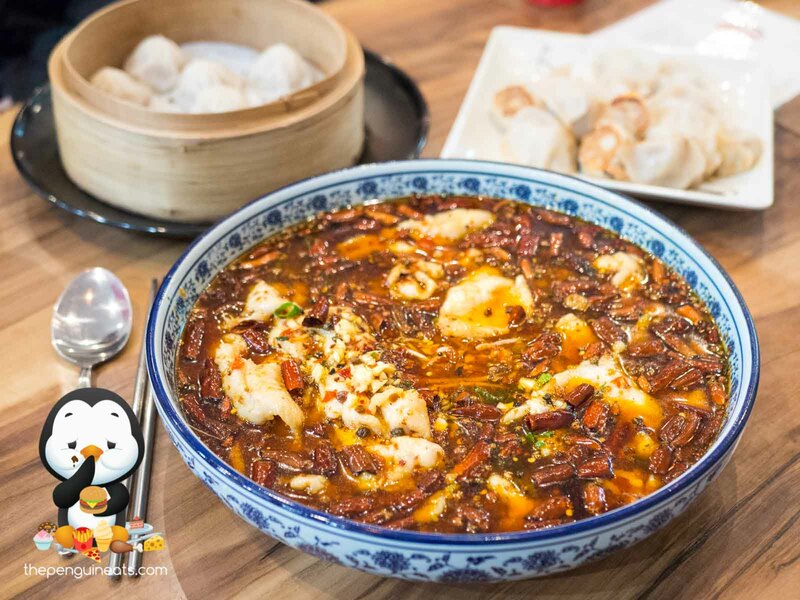 This signature Sichaun dish was served in a giant bowl filled to the brim with chilli oil and was a sight to behold. The fish fillets within were incredibly tender and delicate, offering a silky smooth texture that simply melted away in your mouth. Combined with the incredibly appetising though rather spicy chilli that left a tingling sensation in your mouth, this was most definitely a dish to remember. The fish was well paired with the Seafood Fried Rice with XO Sauce. 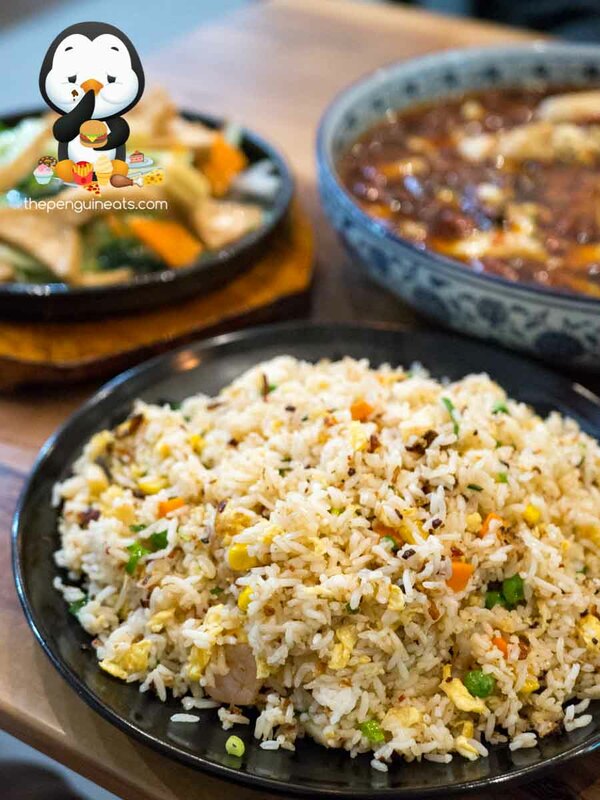 With a good amount of “wok hei” all without being overly oily, the light, crumbly fried rice was made even more appetising thanks to great, crisp prawns and a tasty XO sauced stirred through. 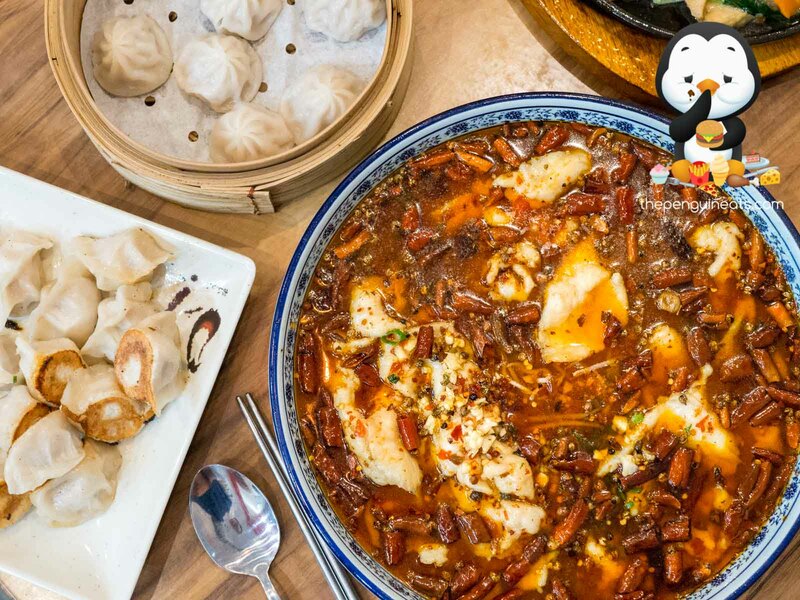 Newly opened in Footscray, MC Dumplings offers amazing value and a delicious, authentic taste of Sichuan and Northern Chinese cuisines to the locals that are bound to satisfy with generous helpings and affordable prices. 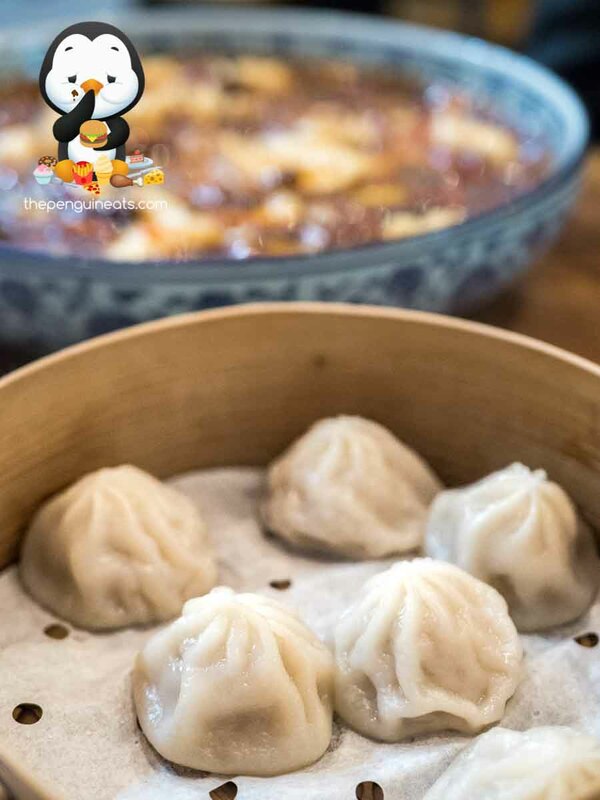 With specials on offer that contain some more exotic cuts like tripe and intestines, MC Dumpling caters both to anyone looking for a super authentic taste of Northern China, as well as a more Westernised version with Chinese influences. 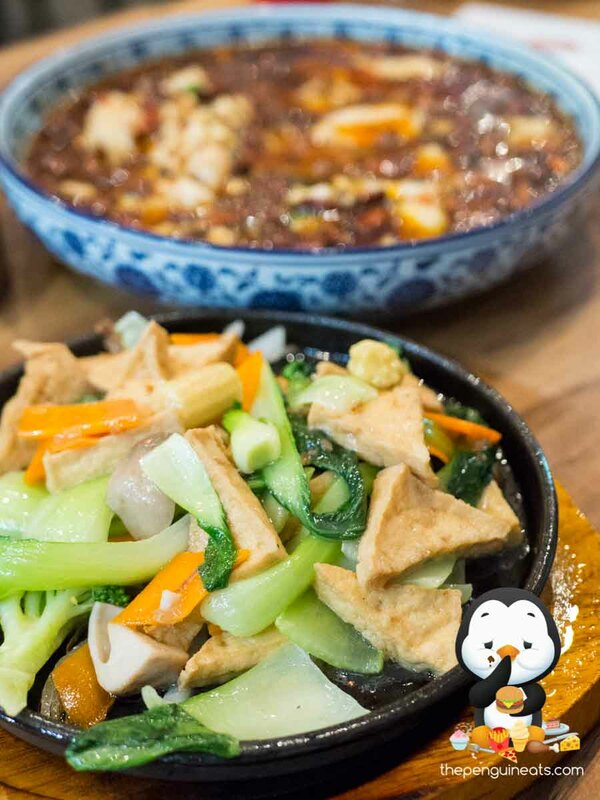 We’d love to be back for more Sichuan dishes! Penguineats would like to thank owner Jack for inviting us to MC Dumpling.